We had a great turnout and training at our Masters and Champions Intensive! People from Michigan, Ohio, Kentucky and Illinois! Knife on Knife, Empty Hands vs. the Knife, Sweeps and Throws, Grappling against the knife and Sarong! Lots of energy and hard work by all of the practitioner’s on the mats! Here are a few photos and look for more plus video soon! 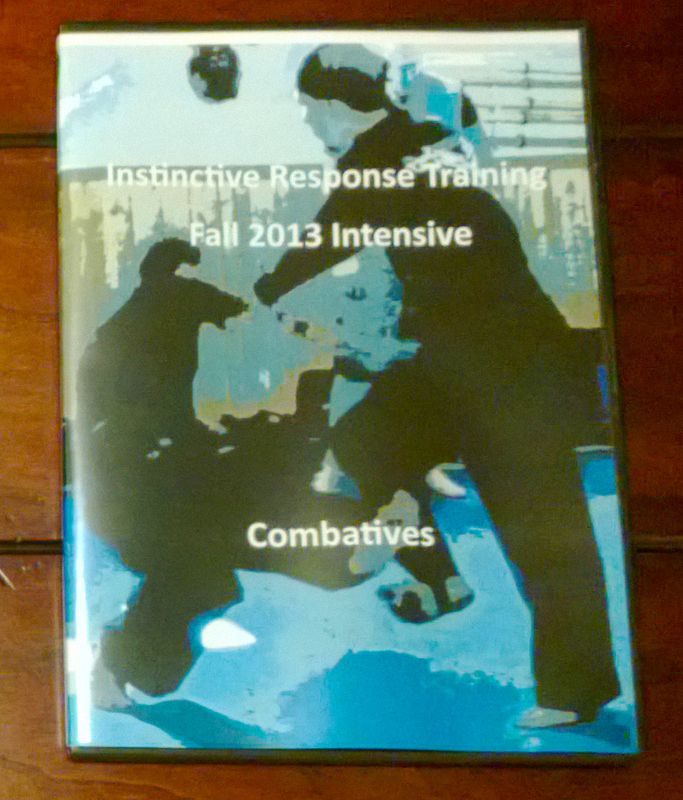 Video footage was taken so look for this Intensive to be up on our Video on Demand page soon! Great location, great techniques, and great training partners.